The increasing rate of stress and trauma to children, which includes divorce, family breakdown, violence in society, and the media has produced a “shell shocked” generation suffering from anxiety in many cases. The challenge for educators and clinicians is to recognize anxiety in children and help them cope. 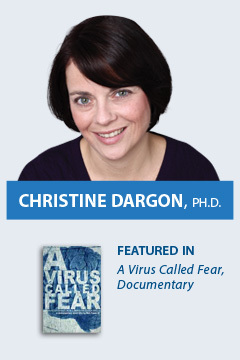 Dr. Christine Dargon will teach you how and why anxiety develops in children and adolescents. She will present practical strategies that can be applied immediately in the classroom..